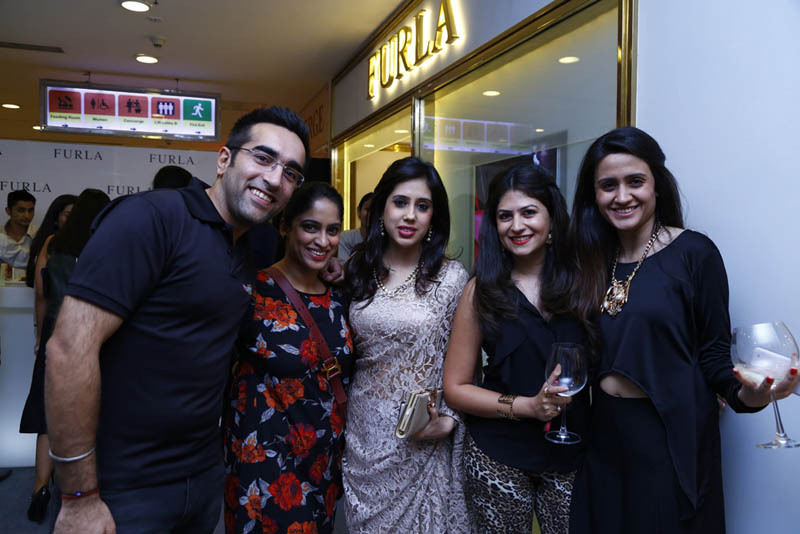 Looks like Santa preponed his annual visit, and granted us another Furla pit stop at New Delhi’s Select Citywalk plaza. 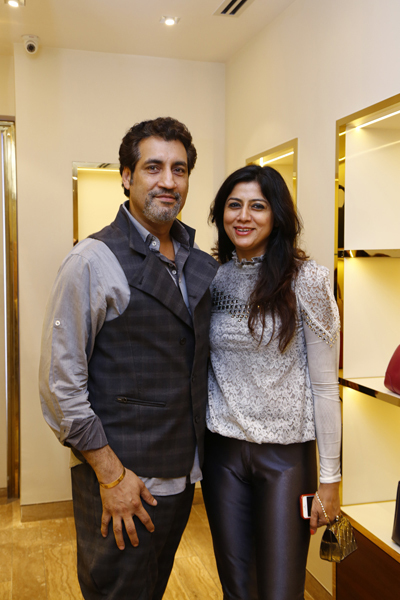 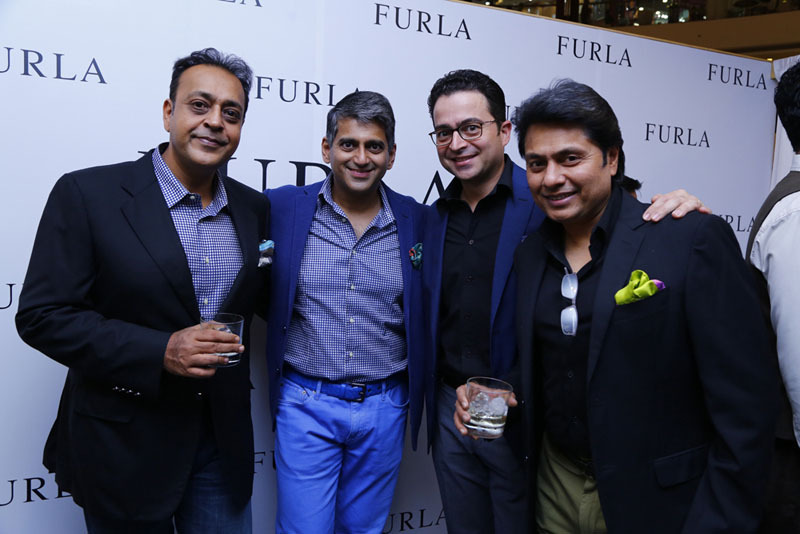 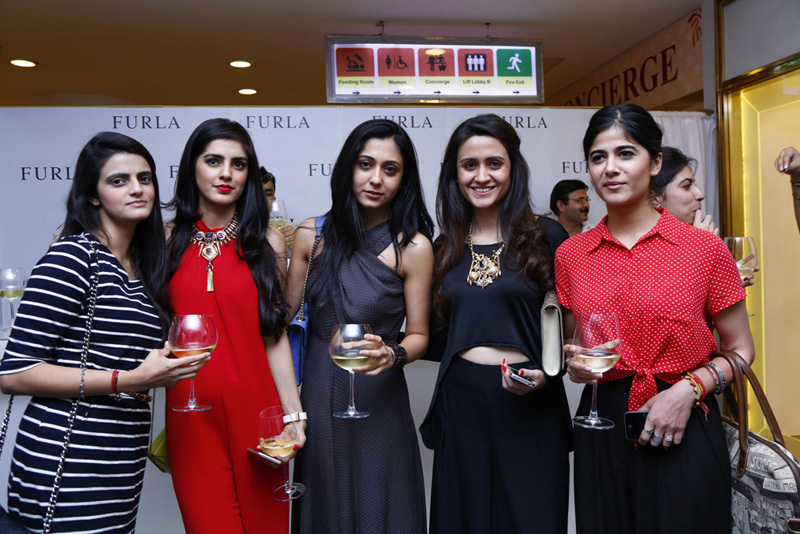 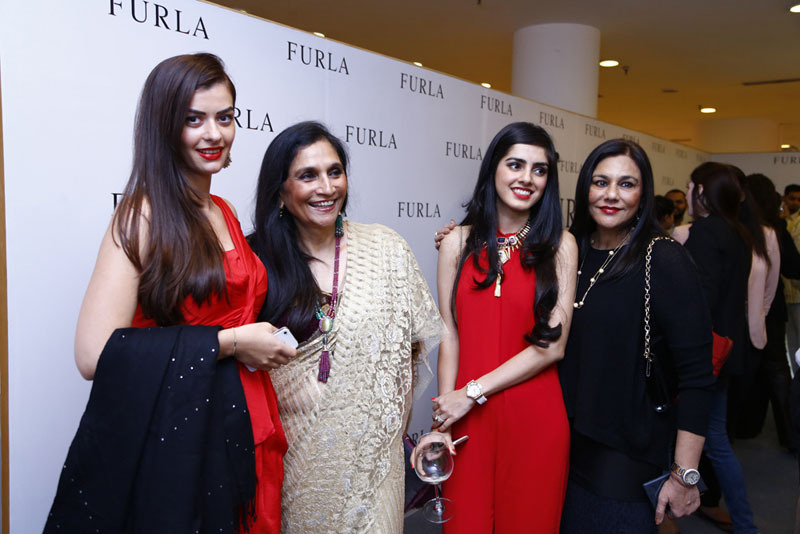 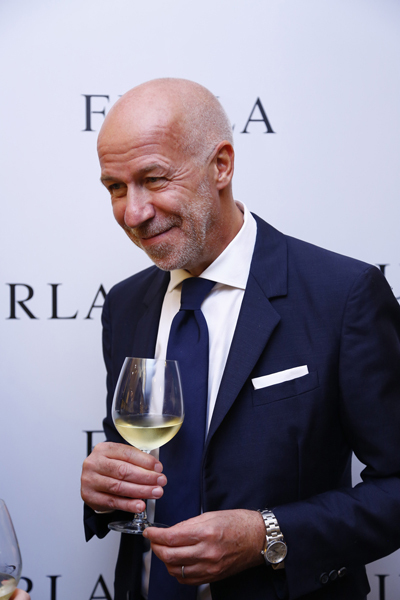 The capital’s style hounds hustled to get a preview of Furla’s iconic and colourful range of totes and purses. 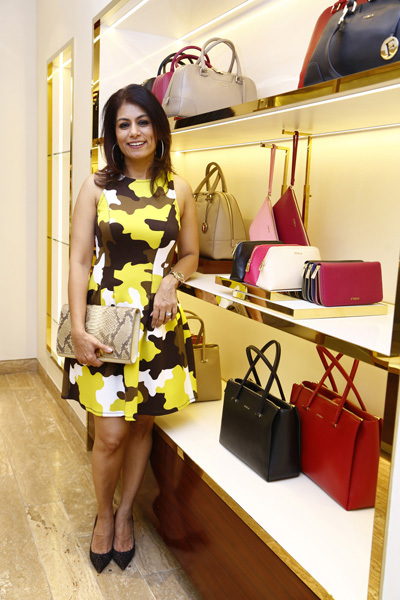 Nestled in an 18th century villa-inspired boutique, the warm lighting and ample choice made the bags look even more inviting!